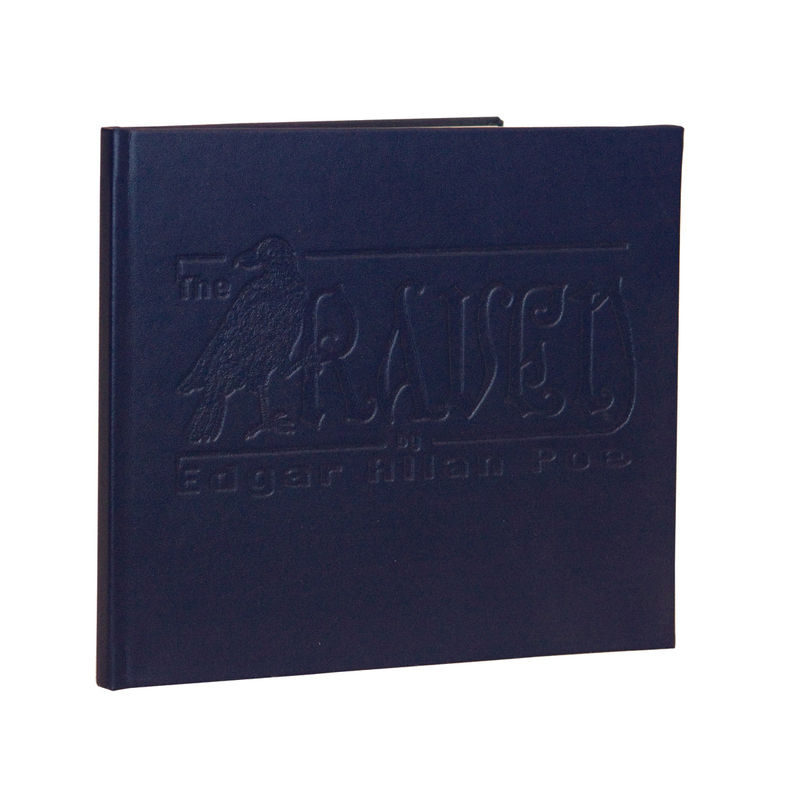 The Raven by Edgar Allan Poe is a rare retelling of the classic 1845 American narrative poem in a deluxe hardbound edition, hand printed and featuring an debossed cover. 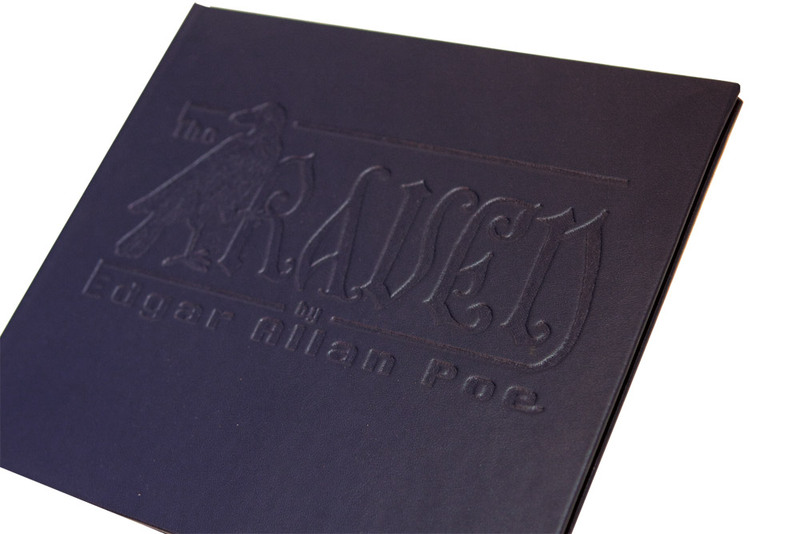 The Raven by Edgar Allan Poe is a rare retelling of the classic 1845 American narrative poem in a deluxe hardbound edition, hand printed and featuring an debossed cover. 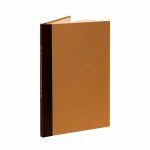 This is a limited edition of 60 copies numbered and signed. 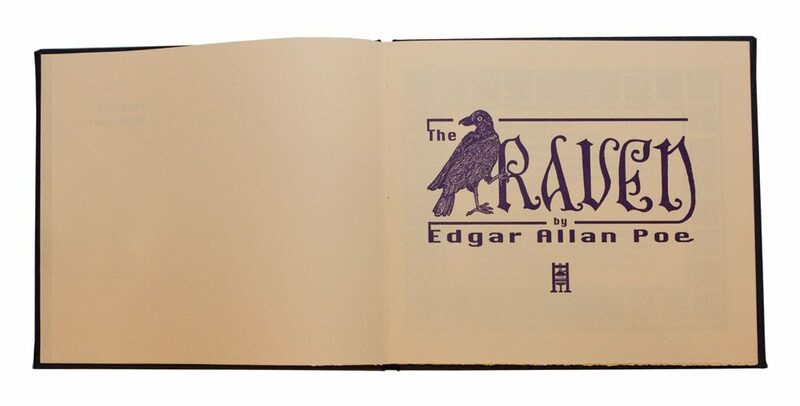 “The Raven” made Edgar Allan Poe a household name almost immediately and turned Poe into a national celebrity. Readers began to identify poem with poet, earning Poe the nickname “The Raven”. 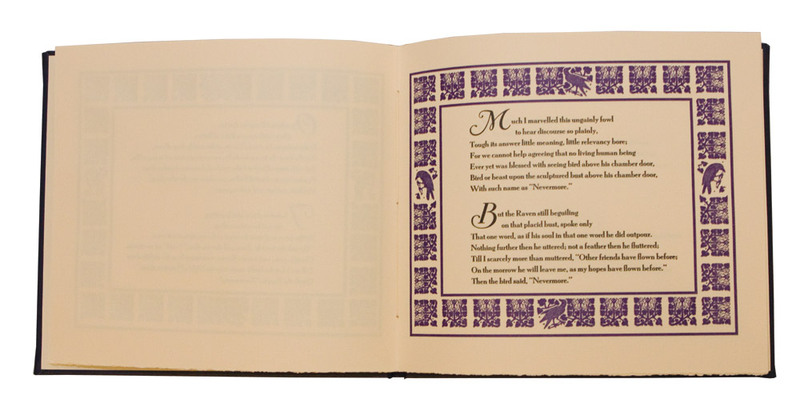 The poem was soon widely reprinted, imitated, and parodied. Though it made Poe popular in his day, it did not bring him significant financial success. 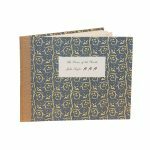 As he later lamented, “I have made no money. I am as poor now as ever I was in my life—except in hope, which is by no means bankable”.